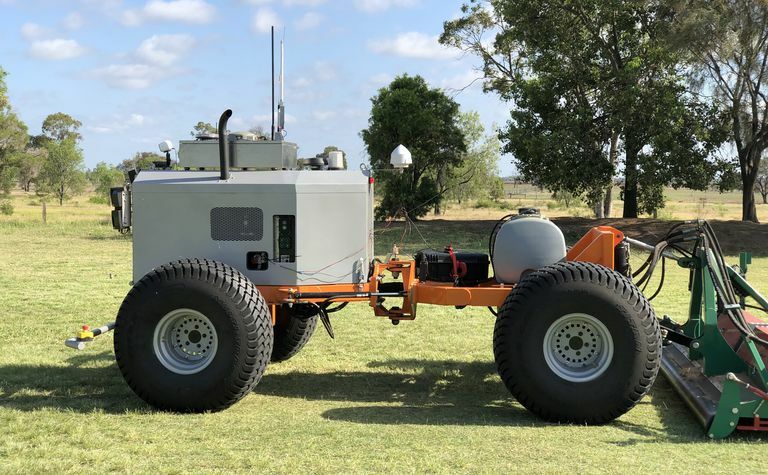 KONDININ Group researchers have worked with the team from Precision Agriculture and the GRDC to undertake testing of the Australian Government funded Satellite Based Augmentation System (SBAS). Geoscience Australia funded the research and is one of 27 supporters of the project from across 10 industry sectors developed as part of the trial of an SBAS for the Australasian region, funded by $12 million from the Australian Government and a further $2 million from the New Zealand Government. The system, which like some commercially available GPS correction signals, uses ground base stations and geostationary satellite signals to improve the accuracy of Global Navigation Satellite System (GNSS) from 5m to as low as 10cm repeatably . 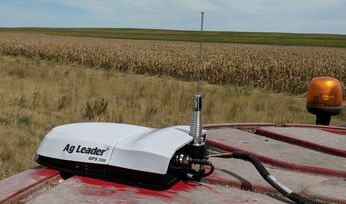 The Kondinin-led research identified sub 10cm repeatable accuracy was achievable in testing on some broadacre farming platforms. 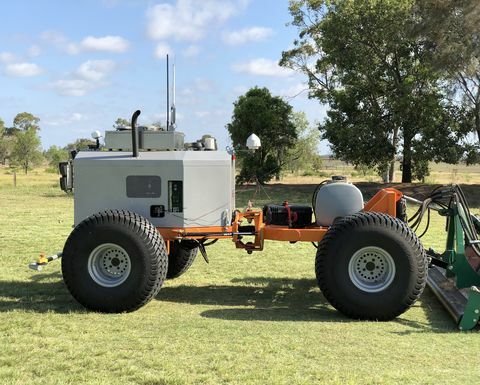 Launched in a pre-election announcement event in central Queensland, the combination of free-to-air, high-precision positioning and the advent of robotics on farm was illustrated. 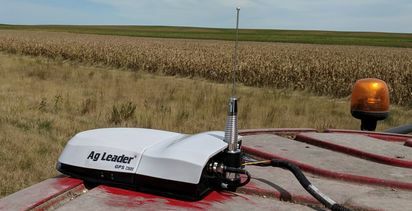 Kondinin Group researchers tested the system on seeding, spraying, spreading, harvesting and autonomous platform environments to evaluate the performance of the system. The $260m plan for the Satellite-Based Augmentation System was announced in the 2018 Federal budget and has not received significant fanfare despite potentially offering Australian farmers the ability to operate a wider range of machinery more precisely and at no cost. Parallels have been drawn between the Australian SBAS system and the American Wide Area Augmentation System (WAAS) which achieves repeatable precision of around 1m down from 5m achieved using standalone GNSS systems. Minister Canavan spoke about the system from SwarmFarms Robotics, a business based in the Emerald region that specialises in high-tech farming equipment and systems. This was one of the farms used to test SBAS equipment, along with properties in western Victoria. Member for Flynn Ken O'Dowd said the higher accuracy positioning data could be used to guide machinery for seeding, fertilising and spraying crops with reduced overlap. 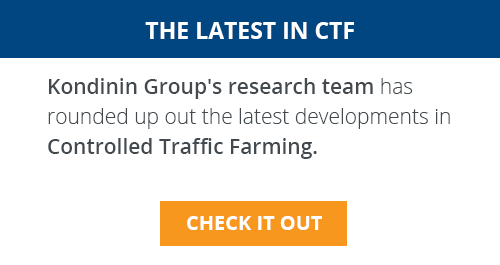 "The researchers say that highly accurate positioning data can be used for specific crop operations and to maintain permanent operational wheel tracks for controlled traffic farming, reducing compaction and improving soil health," Mr O'Dowd said. "Precise machine guidance also has environmental benefits. Precision chemical application reduces the risk of off-target damage and potential over-application." Senator for Queensland Amanda Stoker said the results from SBAS research so far looked very promising. "Accurate and reliable positioning data transmitted via SBAS enables tractors to be precisely guided along permanent operational wheel tracks, with obvious benefits for efficiency and cost savings. 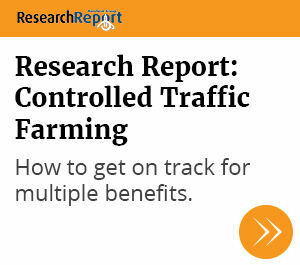 "However, the project has demonstrated not only the potential application of SBAS technology to controlled-traffic farming - and the soil health benefits that come with that - but also the potential benefits for other industries with similar operating environments." More information about SBAS in Australia is available at: www.ga.gov.au/sbas.